Spence-Chapin brings over 100 years of experience to providing adoption and adoption-related services of the highest quality. Our mission is driven by the simple belief that every child deserves a family. We have placed over 20,000 children in loving, permanent families since 1908. 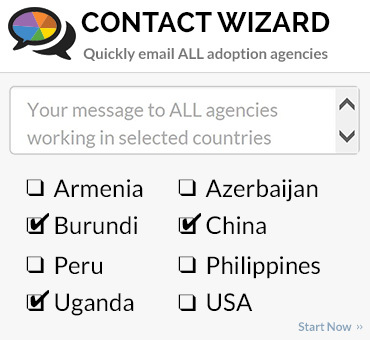 We have domestic and international adoption programs in the United States, Bulgaria, Colombia, and South Africa. We are thrilled to be one of only two American agencies approved for adoption by the South African Central Authority. We have offices located in New York and New Jersey and easily work with adoptive parents living across the United States. 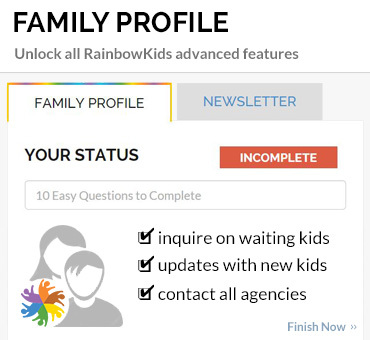 We work with all types of families: married couples, unmarried couples, LGBTQ parents, single women and single men, families who are already parenting, families who are transitioning out of fertility treatments, and families of all ages, income levels, ethnicities, and religions. 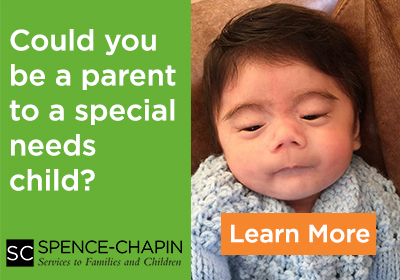 Spence-Chapin focuses on educating families about who the kids in need of adoption are and preparing families to meet their needs. We guide parents with lifelong support and education through our Modern Family Center, and advocate for all types of families who want to become parents. 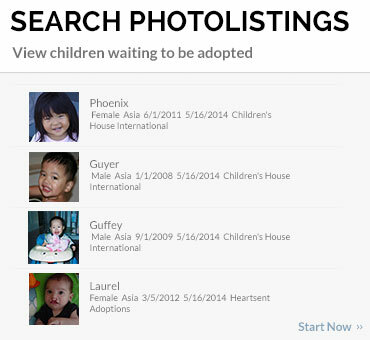 We will share with you what we know about adoption and how you as parents can best support your child through their lifelong journey of understanding his or her unique story.